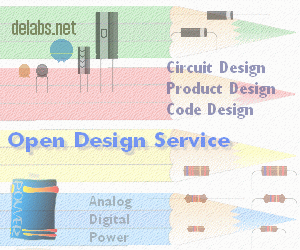 If you have a Website or Blog related to electronics design or projects, you are welcome to link to any of these Sites or pages of delabs. 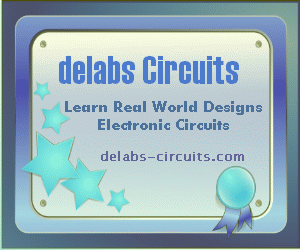 delabs circuits and Technologies, product design, circuits archive. Some sections are mirrored for reliability.